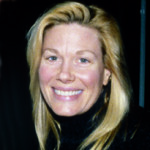 Born in Rockford, Illinois, Marin Mazzie studied music and theater at Western Michigan University. Mazzie made her New York stage debut in the 1983 Equity Library Theatre revival of Frank Loesser’s musical, Where’s Charley?. Shortly thereafter, she was the replacement for Mary Jane Wilkes in Big River, Roger Miller’s musical adaptation of Mark Twain’s Huckleberry Finn. In 1987, Mazzie appeared as the replacement for Rapunzel in the original Broadway production of Stephen Sondheim’s Into the Woods. Her first original Broadway role came as Clara in 1994 with Stephen Sondheim’s Passion. She received her first of three Tony® nominations with that performance. 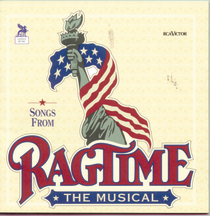 Mazzie earned her second Tony® nomination – this time for Best Actress in a Musical – with her portrayal of Mother in Stephen Flaherty and Lynn Ahrens’s 1998 show, Ragtime. Her third Tony® nomination came in 2000 in the starring role as Lilli/Katherine in the revival of Cole Porter’s Kiss Me Kate. Most recently, Marin Mazzie was the replacement for the Lady of the Lake in Eric Idle and John du Prez’s Spamalot. 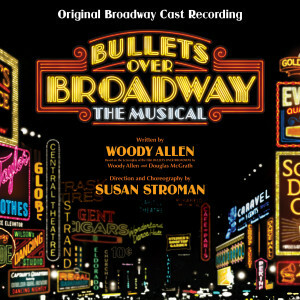 When not on the Broadway stage, Mazzie is an acclaimed cabaret performer.